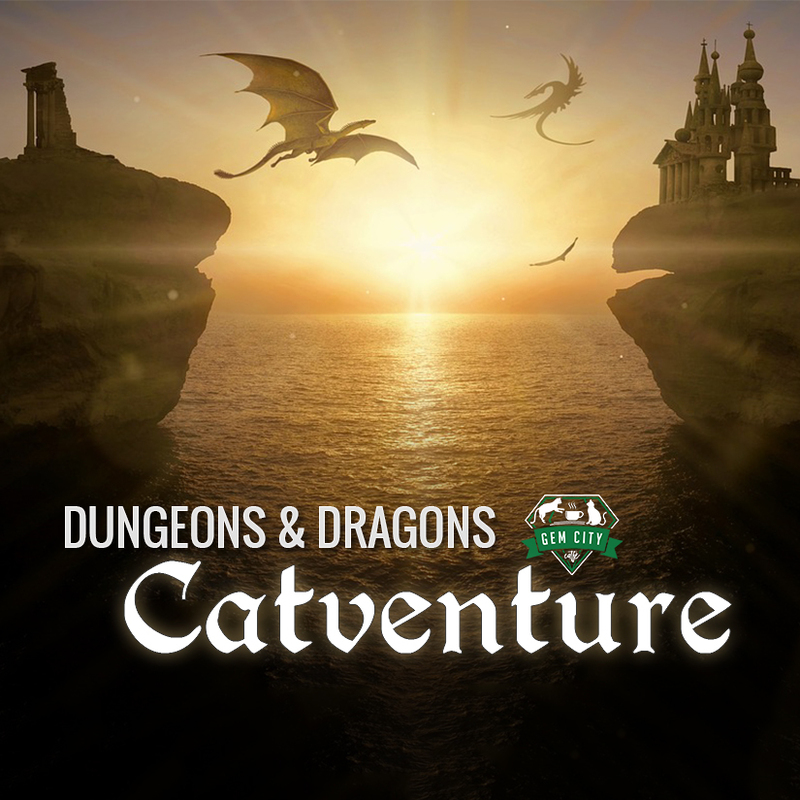 For the first time, we will host a D&D event in our cat lounge! We will have two tables playing the same adventure, called Trouble in the Old City (CCC-SRCC01-01), led by experienced Dungeon Masters. This is a Dungeons and Dragons Adventurers League, 2-hour adventure for 1st-4th level characters (optimized for 3rd level). Beginners and first time players welcome! You can also find the event on Warhorn by clicking here! Please bring your character sheet, a log sheet, a pencil/eraser, and a set of polyhedral dice. 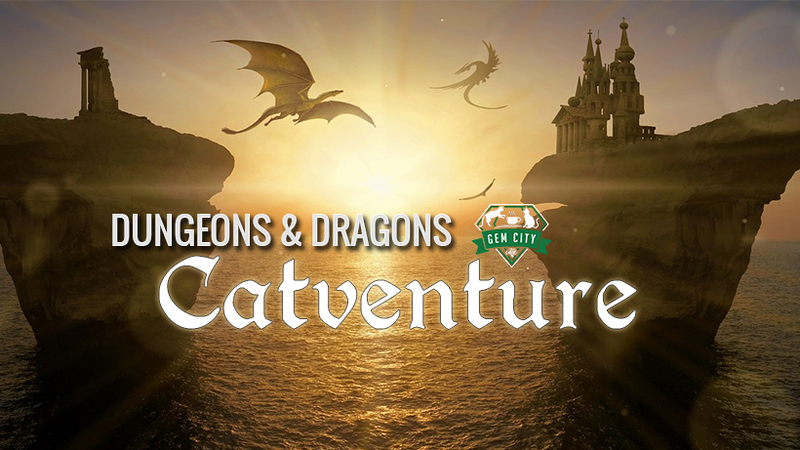 It’s $12 per person to play the adventure, including 2 slices of pizza and unlimited cat cuddles! 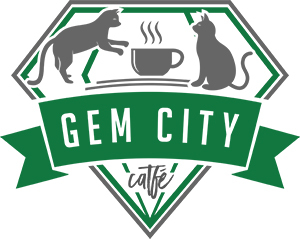 We will have our usual menu available for purchase along with some specialty cocktails! We can not accommodate refunds for cancellations within 48 hours of the event unless we are able to re-sell your ticket. Click below and select the number of spots, add the item to your cart then complete the check out process. On a desktop site, your shopping cart will pop up on the top right. On a mobile site, you may need to click the three lines for the menu in the top left, then click your cart at the bottom of the menu screen. Make sure you receive an email confirmation to ensure your registration was complete!